The last update for the first part of our semi-finals! We’ve had a tie off and on throughout the week and while we have a leader now I’m not sure if we won’t have a tie-breaker poll coming up; that’s how close it is. Let’s look at the numbers and hopefully a winner will be declared Sunday! 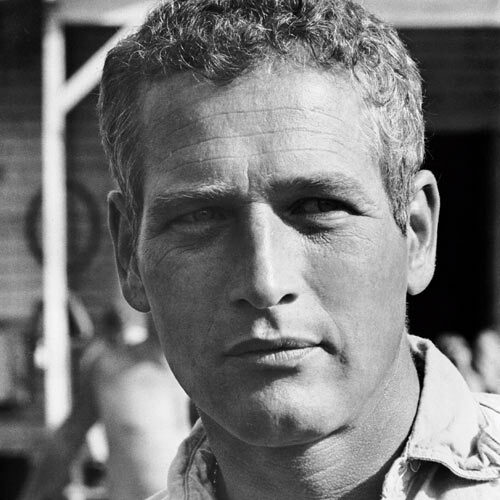 There was a tie on Tuesday but since then Paul Newman has taken the lead, jumping from five votes to nine! There’s only a 10% difference between first and second so honestly I could see our second place jumping up to tie for first but for now, Newman’s king and the 1960s might be joining the finals! 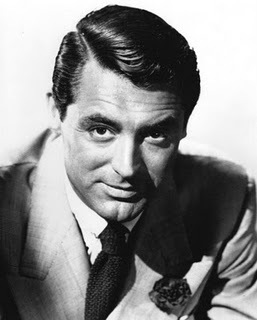 Coming in at second place with seven votes, gaining two votes from Tuesday, is Mr. Cary Grant! Grant definitely has a fervent fanbase so it’d be nice to see more a push for Grant. Will he tie with Newman or will he take it all…or will he just lose? 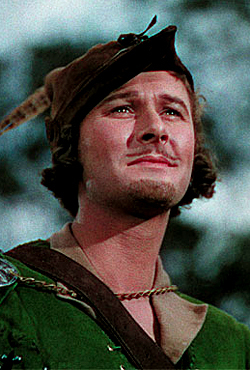 Third place belongs to Errol Flynn whose only gained one vote since Tuesday making a total of two votes. Considering how much an underdog Flynn was only to win at the last second, I’m not really holding out much hope for him to make it to number one. 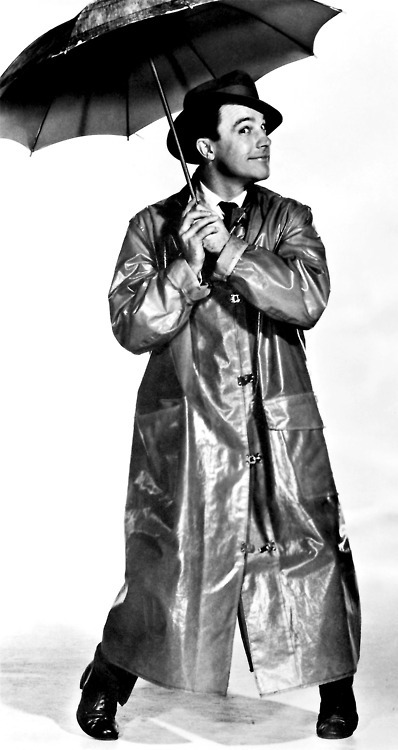 Gene Kelly was another surprise winner and yet he’s gained no love since staying solidly in last place with the same lone vote from Tuesday.